We appreciate the time you’ve taken to visit this site and find out more about this dental practice, our team, and the many services we can provide to help you achieve optimum oral health. To learn more about a specific doctor at Carefree Smiles Dentistry please read below. Dr. Destry Cook is a proud graduate of New York University College of Dentistry. He began his career in New Mexico as the Dental Director for Hidalgo Medical Services. 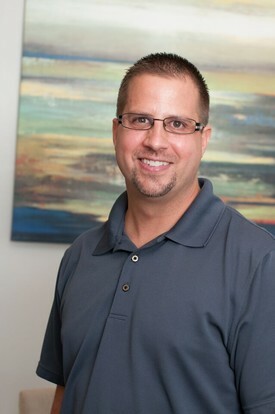 In 2005, he relocated to Phoenix and went into private practice. He enjoys practicing dentistry with an emphasis on technology, such as CEREC 3D and Laser dentistry. Dr. Cook continues to advance his learning by being a member of the highly acclaimed Spear Institute, being a member of The Academy of Cosmetic Dentistry, The Academy of General Dentistry, and attending continuing education courses. This strong commitment for clinical excellence has earned him the loyalty and trust of his patients, as well as an Americas Top Dentist Award. In his spare time, Dr. Cook enjoys spending time with his wife and children doing outdoor activities such as fishing, hiking, and camping. from Midwestern University College of Dental Medicine-Glendale, AZ with a D.M.D. Dr.
smiles and oral health. Through continuing education, and as a member of the American Dental Association, she makes it a priority to keep current with trends in dentistry to provide the most beneficial comprehensive treatment for each, individual patient. In her spare time, Dr. Schnieder likes to spend time with her husband and their Corgis, Scooter and Roxie. Hiking, yoga and staying active and healthy are also an important part of their lives. 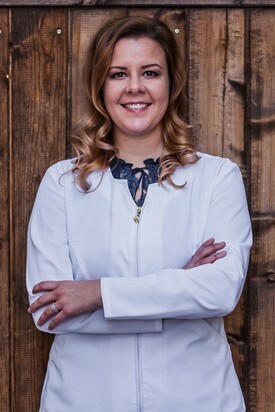 Dr. Laura Schnieder consistently strives to provide a warm and relaxing dental experience for each and every patient. She loves making people feel confident and pleased with their smiles and general oral health! Her fields of expertise range from the treatment of gum disease to cosmetic dentistry. Surely a talented practitioner, Dr. Laura and her excellent team will make every effort to offer individualized visits for each patient’s unique needs. Through patient education and personalized attention to detail, helping patients understand and comprehend all aspects of their dental health is her ultimate goal. Dr. Julie Brann graduated from Oakland University in Eastern Michigan with a Bachelor of Science in Biology. She then went on to dental school at Tufts University School of Dental Medicine in Boston, MA. 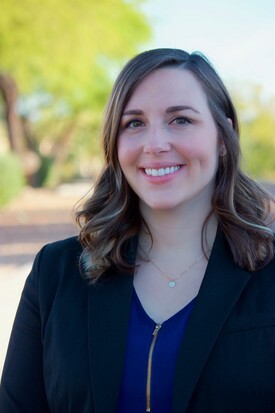 After graduating from Tufts, Dr. Brann continued her pursuit of knowledge and entered a year-long Advanced Education in General Dentistry residency in downtown Phoenix at the St. Vincent de Paul clinic. During her residency she focused her passion on CEREC technology and Implant dentistry. Dr. Brann is committed to advancing her learning through being a member of a Spear study group and is taking courses toward becoming a fellow in the International Dental Implant Association. Dr. Brann is also a member of the American Dental Association. When Dr. Brann is not at work she spends time exploring Arizona with her husband and kids.